Another day, another bag sale! Tomorrow, bargain hunters should steer themselves north to Family Pathways Thrift Stores, where all the clothing that fits into a bag will be a whopping 50% off. Due to popular demand, shoppers are limited to just one bag at the discounted rate, so you better get to practicing your space-saving folding skills. (The sale is limited to clothing only; accessories aren’t part of the deal.) All nine Family Pathways store locations are participating—click here to find the location closest to you. As always, all profits raised at Family Pathways stores goes to supporting people in need in the northern metro. 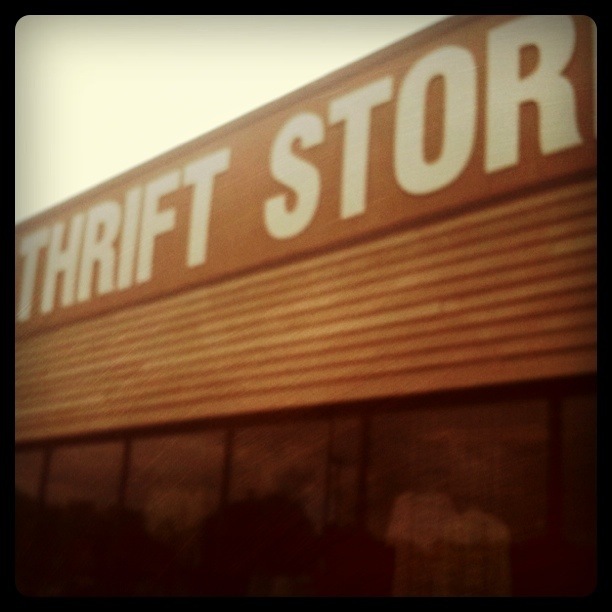 This entry was posted in Uncategorized and tagged bag sales, Family Pathways, heads up, thrift-store sales, thrifting, Twin Cities thrifting by highplainsthrifter. Bookmark the permalink.